Always measure twice to assure a good fit. The kilt comes in even sizes. 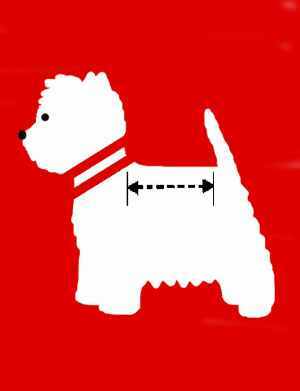 If your dog is broad chested, or has no waist, order the next size up. If your dog measures in even sizes order true size unless overweight. 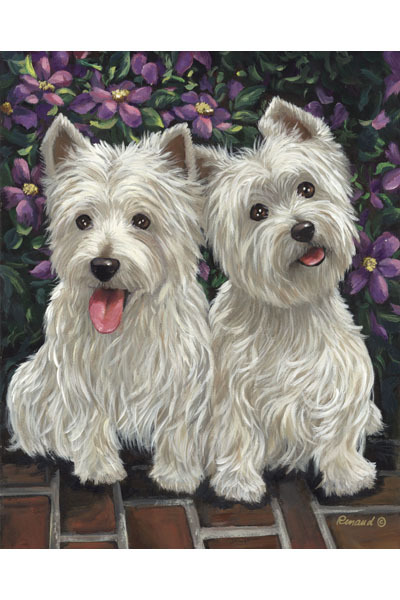 NOTE: The average Westie is 14″ but, of course, some may be smaller or larger.